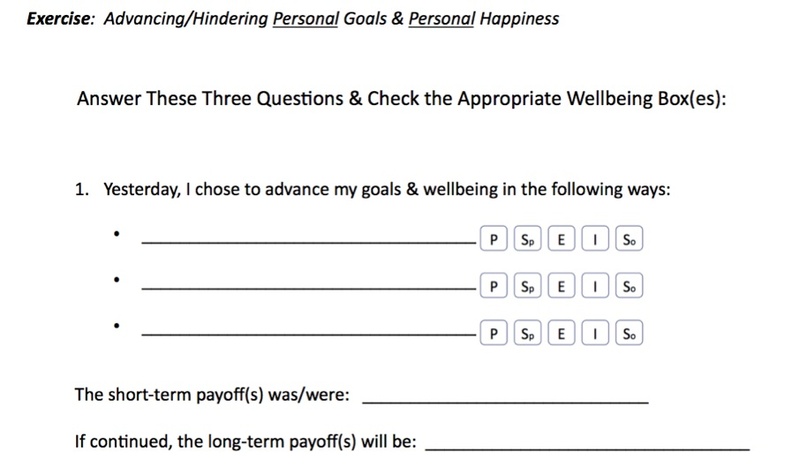 HIGH PERFORMANCE WELLNESS: Part VI – How Do I Validate and Support the Goals I CHOOSE? 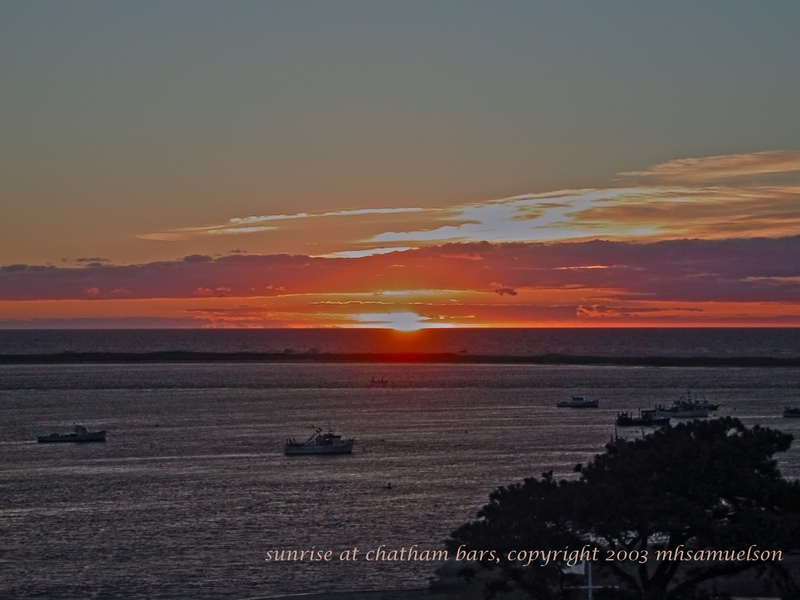 What follows is Part VI of a seven-part essay on work/life balance. Understand that, in the moment they occur, all actions are selfish. All of them. Decisions are made, and actions are taken, in the context of what we regard as meeting our best interests. There is a perceived emotional payoff. This is not in itself right or wrong, it simply is. Writing down and announcing goals like losing weight, quitting smoking, starting an exercise program or finishing the Great American Novel make us feel valued, even righteous. Friends applaud, mom is happy, Oprah smiles, society is delighted with our decision. In fact, the external shouts of approval often drown out our internal hesitations, fears, doubts and even desires. Externally driven “Shoulds” trump internally driven “Wants.” And, while the “Shoulds” in life may get you engaged the “Wants” are the key to sustainability. 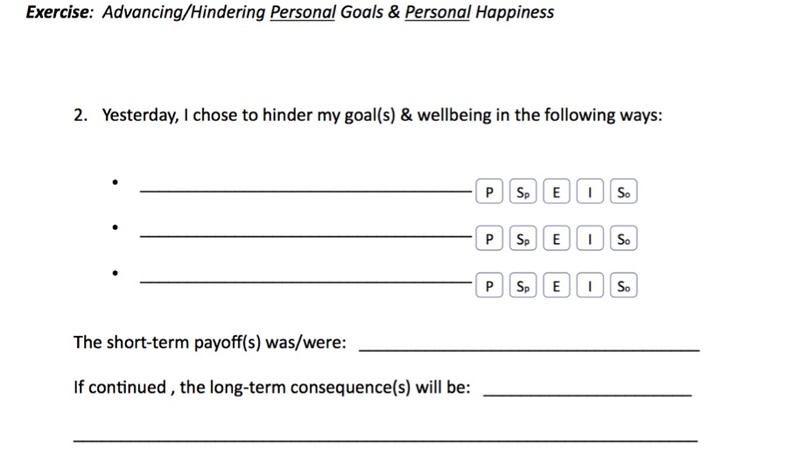 To determine whether your goals are actually yours and not just the urgings of your Aunt Betty, Dr. Phil, or your significant other, you need to monitor whether or not YOUR actions are advancing or hindering YOUR understanding of personal happiness. If you are constantly blocking goal attainment, it’s time to examine your passion or just maybe you need to restate your goal is terms of what you truly want. 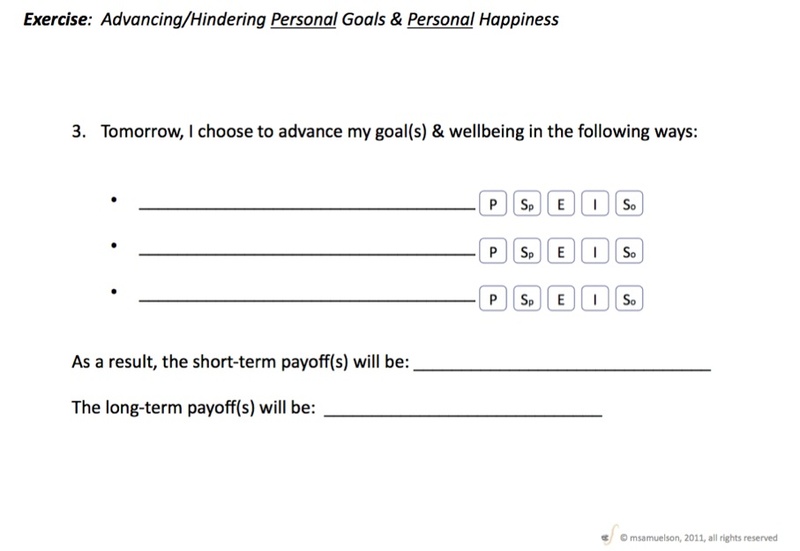 ← HIGH PERFORMANCE WELLNESS: Part V – Once I CHOOSE a Goal What’s The Likelihood I’ll Stay With It?